China Temporarily imports Higher rate Import duty on American Cars. The Chinese government is deducting an additional levy of 25 percent on American-made cars for three months. As a result, the import duty on American vehicles will go down from 40 percent to 15 percent from 1 January. The move should help ease the trade tensions between China and the United States. There were already rumours that Beijing was ready to reduce the levies on American cars. 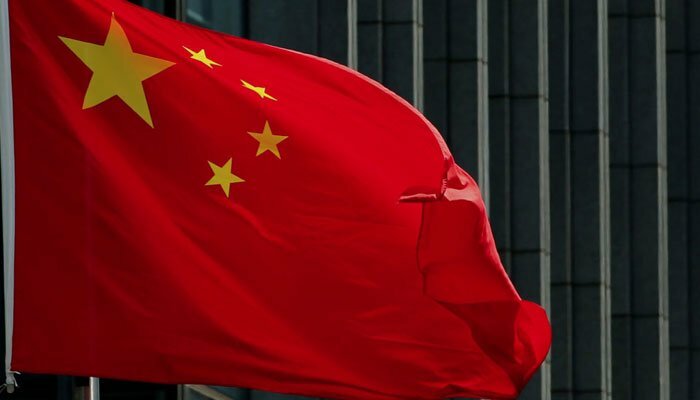 The Chinese Ministry of Finance confirmed the step Friday. Beijing introduced the additional levy in response to American import tariffs on goods of Chinese origin. The Chinese government hopes that the discussions with the US on the removal of additional levies will now proceed more smoothly.